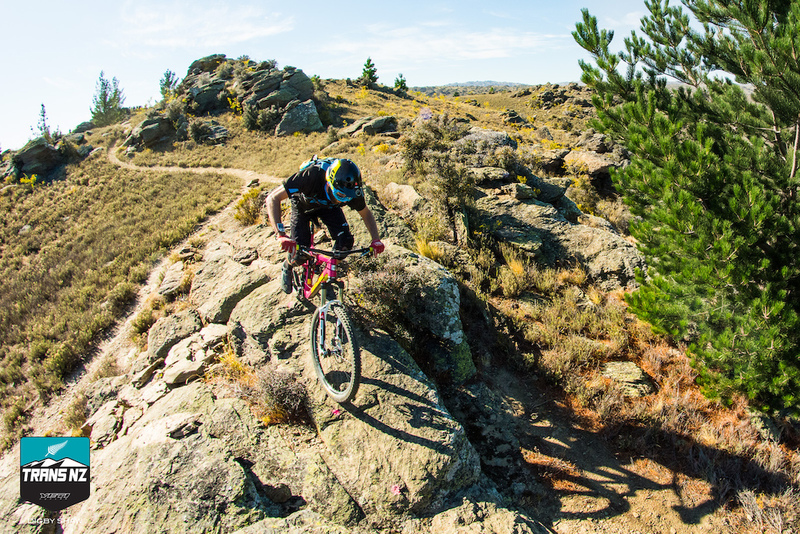 Day 4 of the Yeti Trans NZ transported everyone to an incredibly unique riding zone, a mountain bike oasis that locals call a little slice of Moab mixed with a bit of Colorado, right in the heart of Central Otago. 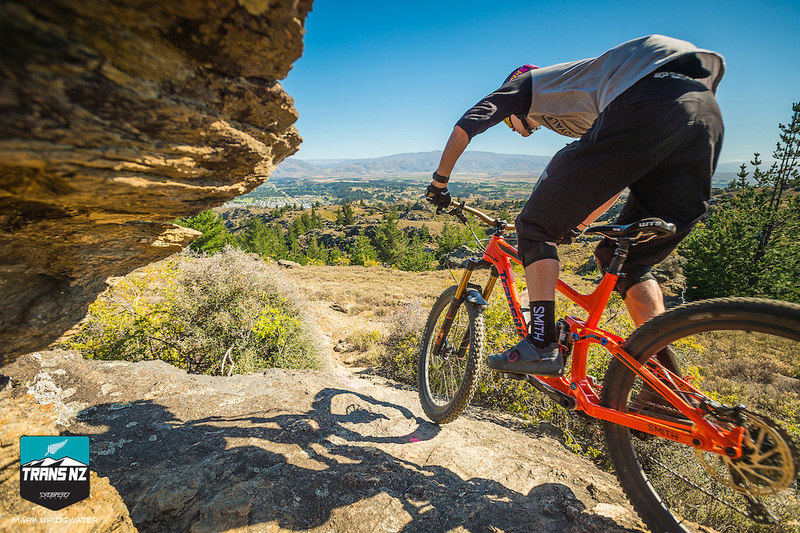 Alexandra may be far off the map as a famed mountain bike destination, but take a closer look and you’ll find a cache of distinct trails with rocky features, and loose terrain found nowhere else in New Zealand. The rocks and wild thyme give Alexandra its unique look. 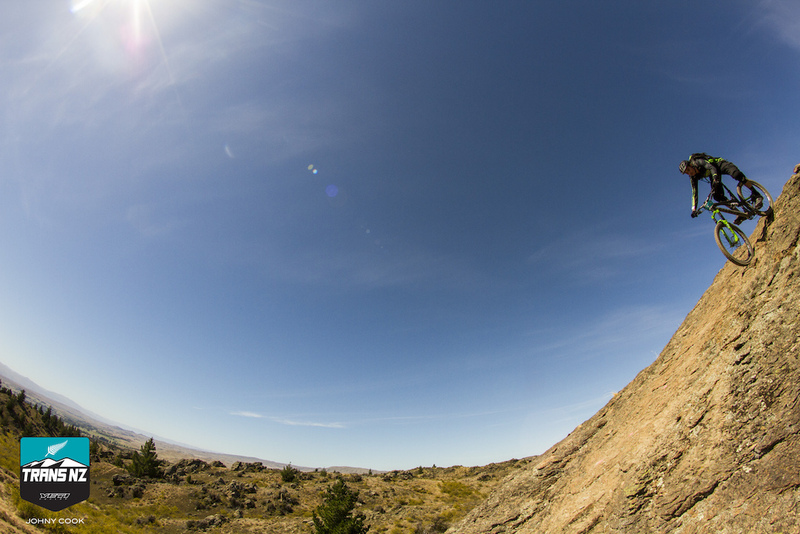 Doug Battersbey below an expansive central Otago sky. “This is the driest part of the country, and also one of the hottest in the summer, and one of the coldest in winter. 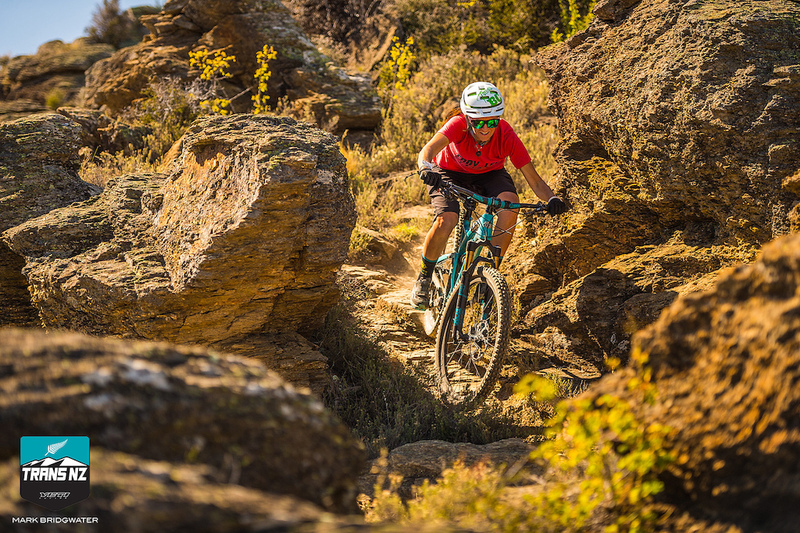 We don’t get a lot of rain or mud, so it’s a bit unique to New Zealand,” said Phil Oliver, owner of Altitude Bikes. 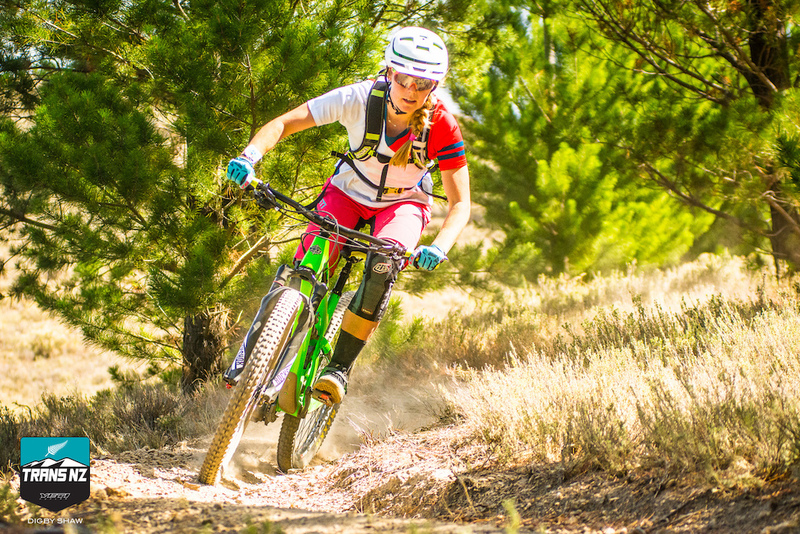 Pedal thyme over some technical sections. Oliver has been the driving force for the past 25 years behind the up and coming mountain scene in Alexandra. 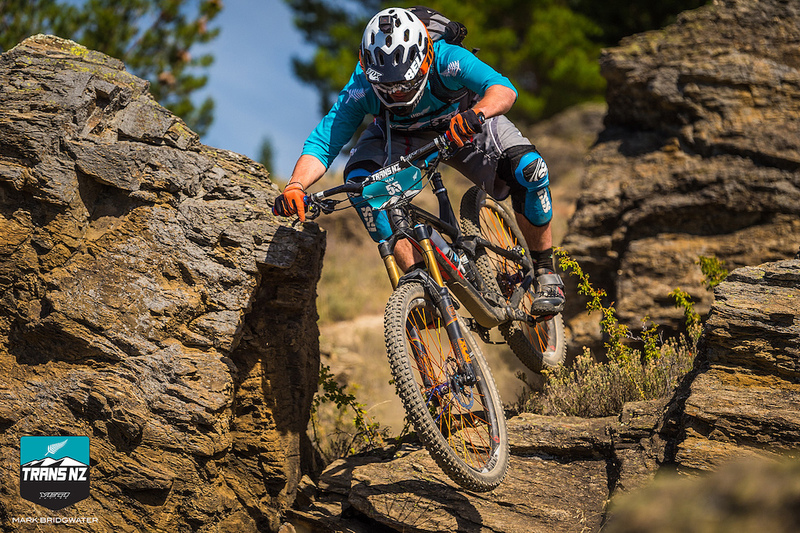 His local guiding company, Altitude Bikes puts on the Linger & Die MTB Race Series. 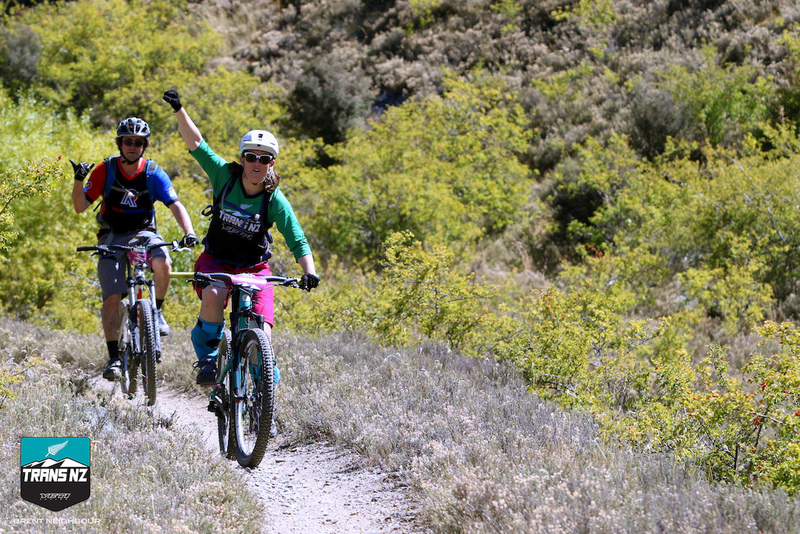 After Megan Rose, race organizer of the Trans NZ went riding with Oliver, she wanted to incorporate the trail network into her event to offer a one of a kind experience for participants. 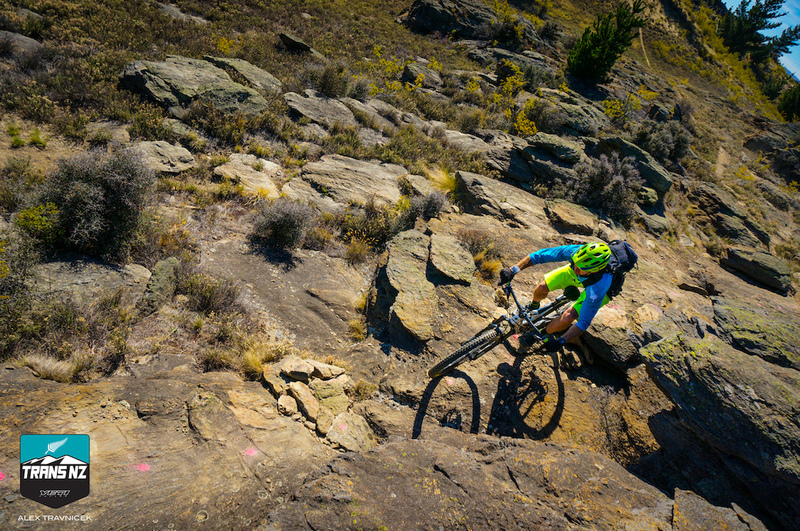 Riders had to take thyme to focus for the challenging slab rock terrain of Day 4 in Alexandra. The entire course was set on a private sheep farm nestled on the banks of the Clutha River. The land owners grant special access for local trail builders and the community to construct trails on their property. 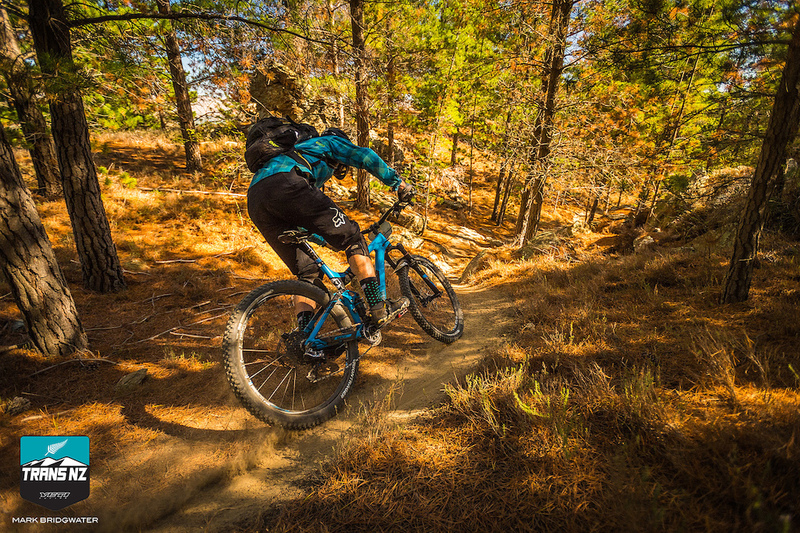 Two months out of the year, the trails are shut down for lambing season, but there are three other areas on public land that are provide additional mountain bike trails. 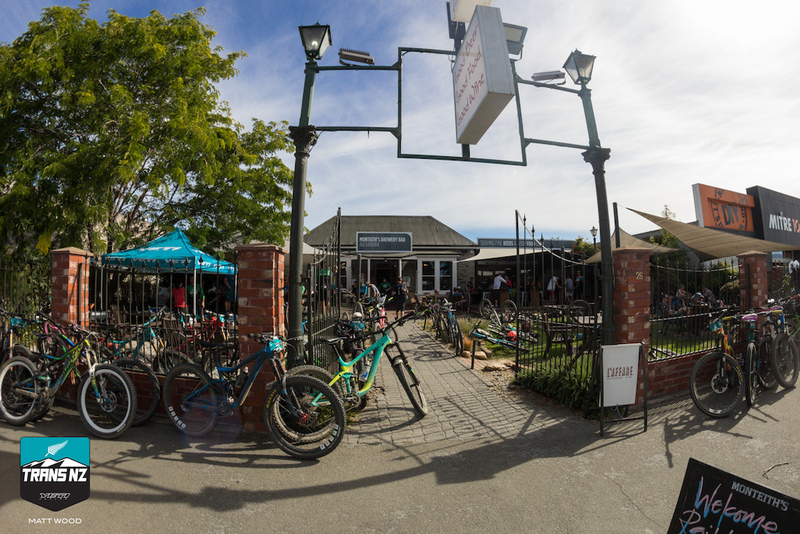 If visitors are keen to check out the area, just swing by Altitude Bikes for more info. 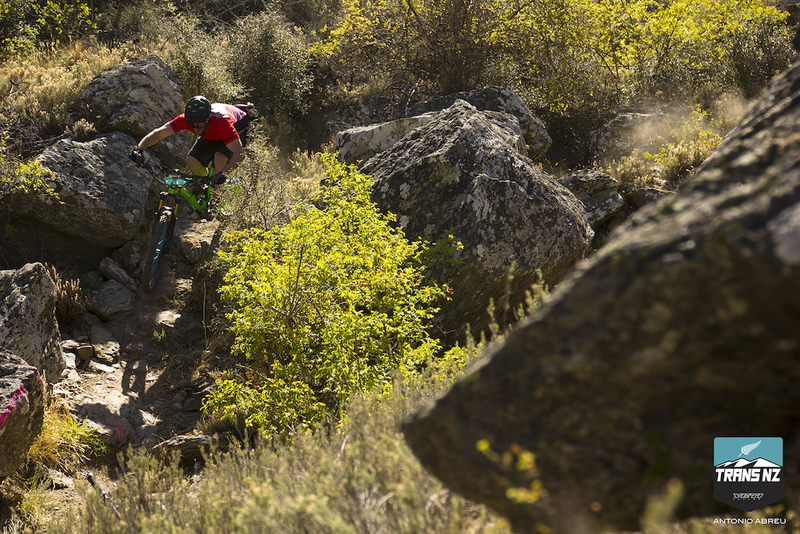 Dusty rock gardens and switchbacks, definitely a challenge for riding it blind. Riders made the most of what little thyme they had in the shade of the trees. 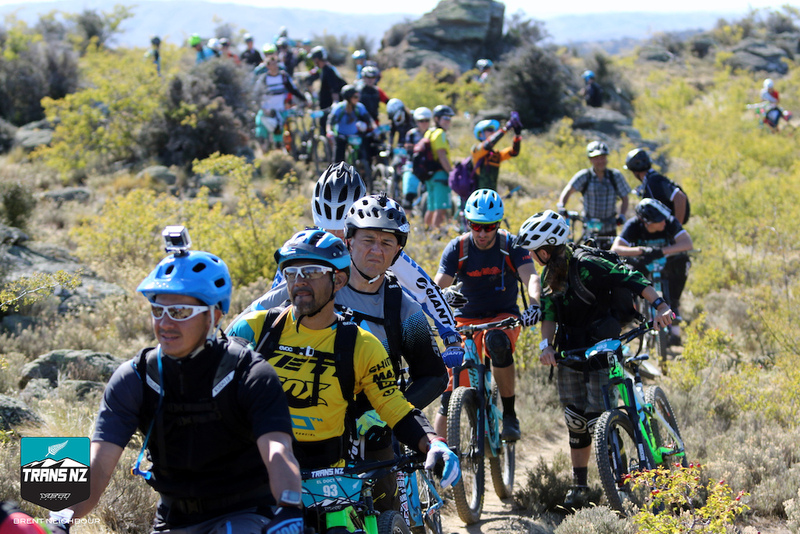 Racers were also lucky to endure more temperate conditions compared to last year’s heatwave, however, they were able to enjoy the same jagged terrain and sandy conditions. Oliver and Rose decided to throw the longest, most technical stage at the beginning of the day while riders were the most fresh and hydrated. Lining up for the first stage of the day. Megan taking thyme out of her busy schedule to run stage one. “It was way different than anything that I have ever ridden before. 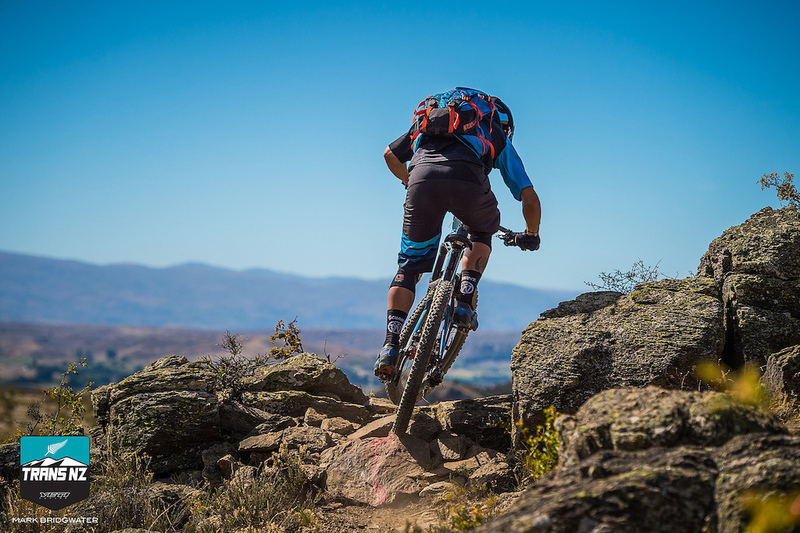 In Rotorua we don’t have rocks and I’ve only ever ridden a trail bike out of the North Island once, which was just two weeks ago,” said Carl Jones (Rotorua, NZL). Jones held onto his lead today over Flynn George (Colorado Springs, USA) in the overall standings, but the gap is decreasing as the week goes on. 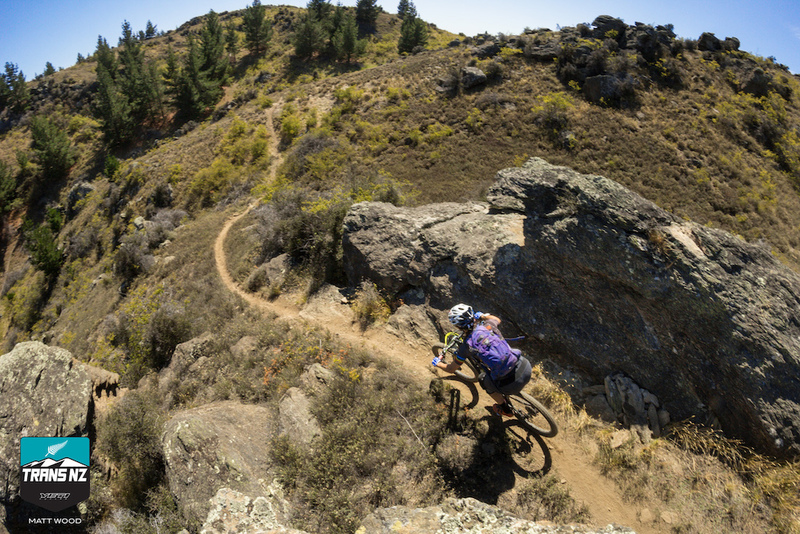 “The trails are different each day, so it’s super hard to remain consistent,” Jones said. There are a few riders with matching bikes and kit, but only Flynn George matched his kit to the Alexandra environs. A total of five stages meandered through the hills, for 30km and 1340m of climbing and descending. Each transition was infused by fields of wild thyme, which originated from the gold mining era in the 1860’s when miners from China migrated to New Zealand. “They had a bit of rotten meat and wanted it to taste better. So they planted a bit of wild thyme and it took over the hills in Central Otago. It’s quite neat when you’re riding in it. It’s all over your shoes and smells real nice,” Oliver said. Into the rocks early with views of Alexandra in the distance. 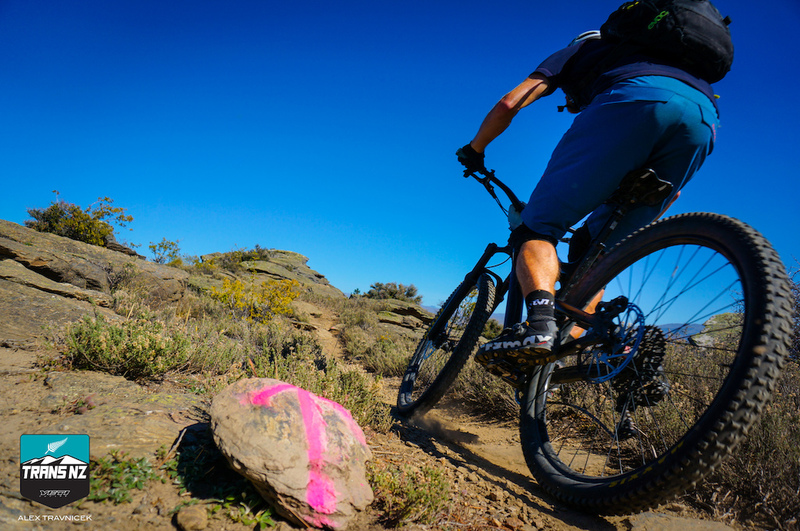 During the timed stages, the recipe for success was to follow the pink dots and arrows spray painted on rocks, pinning the wide open fields and climbs, and respecting the rocks and technical moves. A little too much speed may result in overshooting the backside of a rock roll into a serrated abyss. Follow the arrows for a fun time. Current leader Deborah Motsch on her way down the second stage. Stage 5, a hard and chicken line presented the opportunity for racers to choose their adventure. 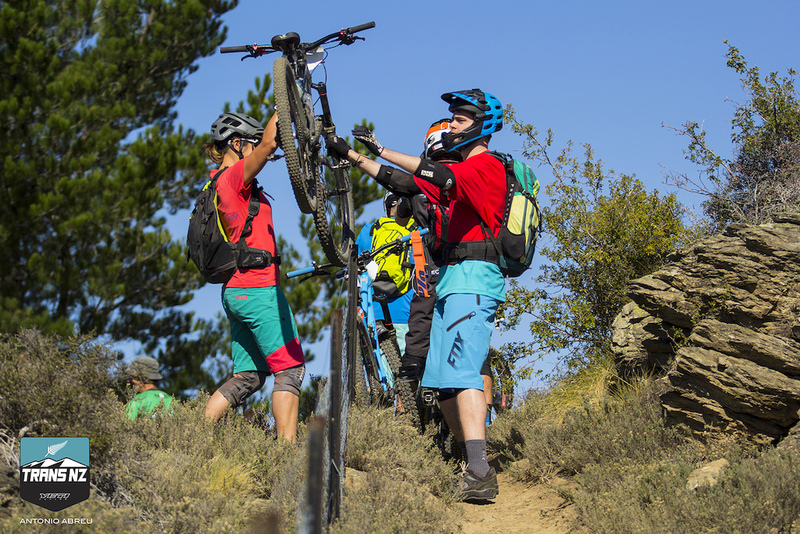 A sweeping go around with a quick climb back up to the direct route, or down the main line on Lemon Rock, a 13m rock roller that catapulted riders into a pedal fest towards the finish line. Pinning the steep section on stage five. The festivities continued into the late afternoon at a local brewery where racers, staff and volunteers were rewarded with pints of beer, and the podium wild card entries, local riders who participated on only Day 4, won special awards handmade by Melissa Newell, aka “Mops”. This is the Trans NZ spirit. Phoebe Coers (Dunedin, NZL) took the win for the “On the Day’ers” Open Women. 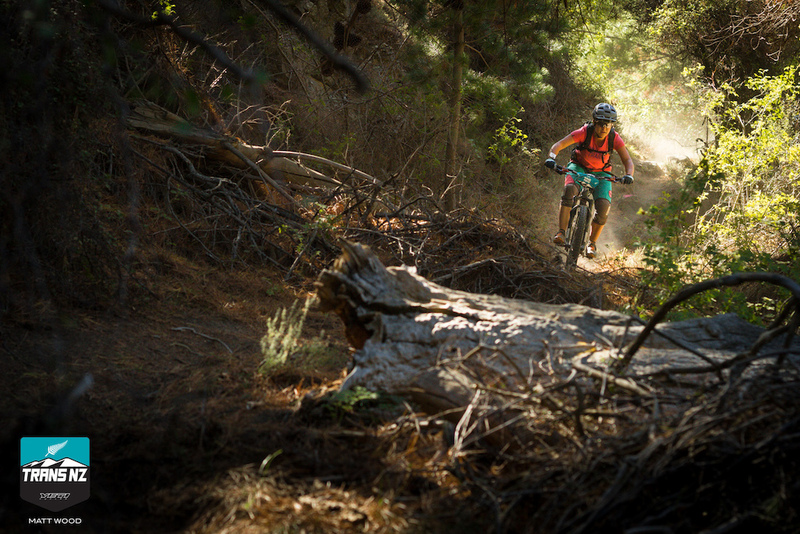 “It’s so different from Dunedin, which is mainly rooty and wet riding through pine trees. Today was so fun to come out and join in on the race. I am definitely putting the full event on the calendar next year,” Coers said. Phoebe Coers is an up and coming shredder out of Dunedin, NZL. She won the On the Day'ers Open Women category and would have placed second overall in the entire field. 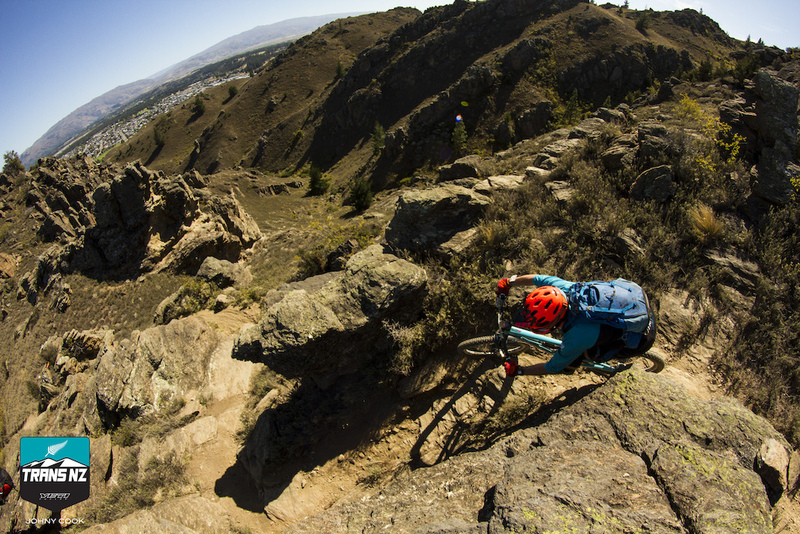 The fifth and final day of the Yeti Trans NZ will revolve around Queenstown Bike Park, and surrounding trails outside of the resort. Both Jones and Deborah Motsch (Annecy, FRA) have solid leads on their fields, but as with any stage race, standings can change after a day, a stage, or a blink of the eye. “I’ve never ridden in a bike park either. I’m not 100% sure what to expect, but as long as it’s got a few berms and a few jumps, I hope to keep it up there,” Jones said. Stay tuned to regular updates on Facebook and Instagram throughout the week, and daily video recaps on Vimeo. Hashtag your photos #transnzenduro to make their way onto the live stream of the Trans NZ’s Media HQ. For more information email megan@ridingbc.com or visit www.transnz.com. View over 130 stunning images from day 4 here. Ethan Glover came out on top with the best Thyme of the day. 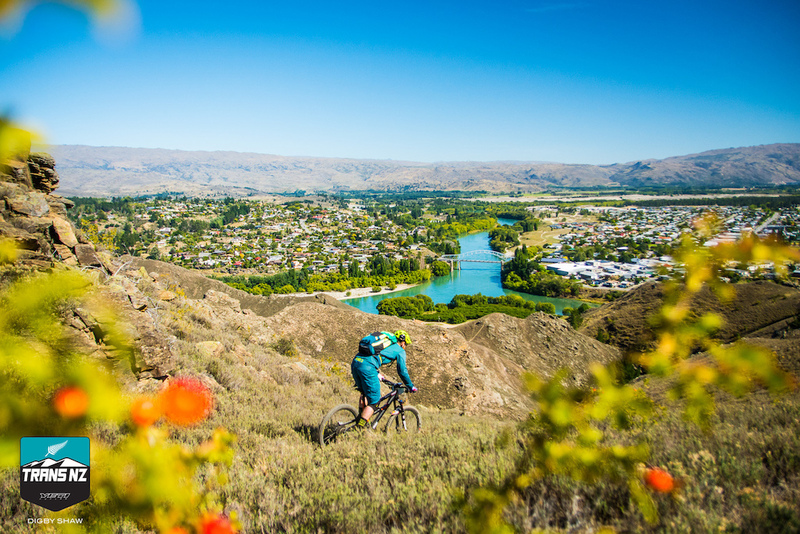 About Altitude Bikes— Altitude Adventures, now trading as Altitude Bikes, was established in 2002 and was one of the first cycle companies on the Otago Central Rail Trail. We are a husband and wife team with a passion for cycling and mountain bike riding, particularly in our own “backyard”. We combine personal experience, local knowledge and attention to detail, so that we can provide you with the best experience possible. 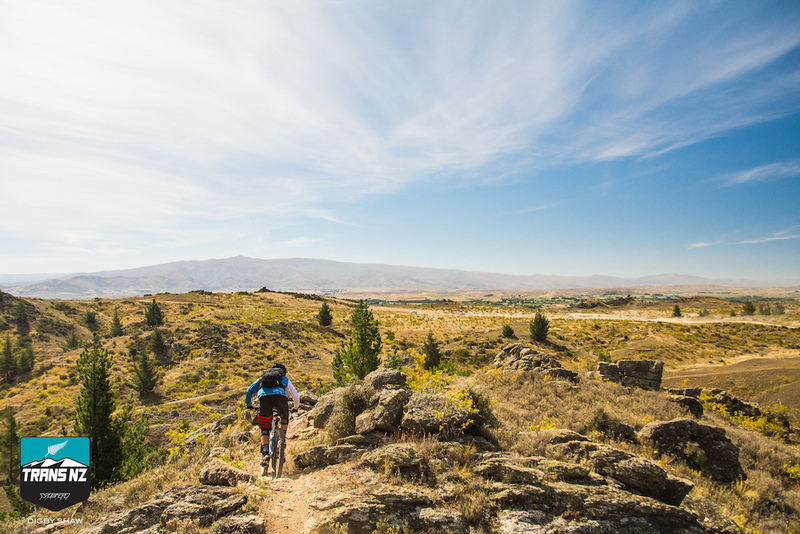 Whether it’s a trip on the Otago Central Rail Trail, Clutha Gold and Roxburgh Gorge Trails or one of our Single Track Mountain Bike Adventures, we will take care of all of the organizing so you can enjoy genuine southern hospitality and the best cycling holiday possible. They sure had the thyme to spice this article up. The trails really were a-salted by the peppering of riders. Glad they kept the most cumin injuries at bay in this caper especially on the bridges and other watercressings. I ride in Alex once a month when I'm there with work. I've never ridden those private trails but they look really similar to the open trails. It's one of the few places that you really, really do not want to come off your bike. Rock, rock and more rock hidden under the thyme. Edit. These do seem to be the trails I ride. The access limitation is October-November when they are lambing. You simply drive up the road and stop when you see the trails all snaking off. Have a look at the Strava heatmaps and you'll see the most popular trails. Or just use Strava. You drive a few k's beyond the clock on the hill. Awesome write up. Can't wait for the complete results from the thymed stages. I was there myself over xmas, just drive up past the clock, there are trails everywhere. It really reminded me of riding in Spain. Remember the clock. So one just bikes up the road up the mountain and one will see trails heads from there? Wow the trails look awesome! Actually any trails I've seen in NZ always look awesome. 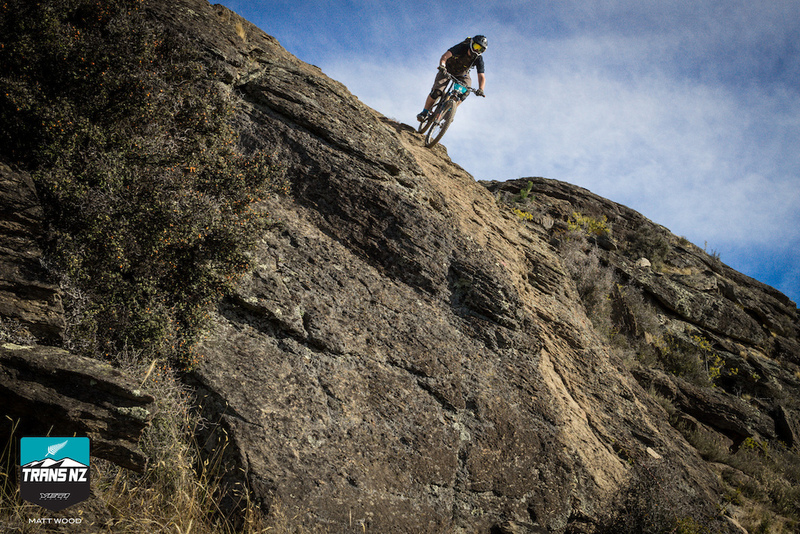 I really have to get down to NZ at some point in my life, it been one of my ultimate goals to MTB in NZ! I'm curious, how much does it cost to do an event like this? The thyme thing go old after the third thyme. Congrats to @mtbracer4098 for the cover shot, with the great comment! Yeah, so sick to see my dawg Max has the first pic in the article. Stoked to see Flynn doing so well! Alexandra the Thyme of my life,,that pub is pretty thyme too!